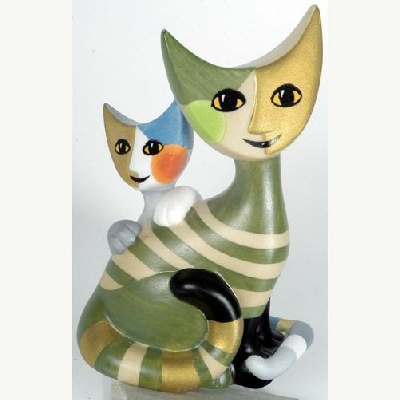 Rosina Wachtmeister was born in Vienna in 1939, and has lived in Brazil, Salvador and Italy and takes her inspiration for her cats from her farm in Tuscany. 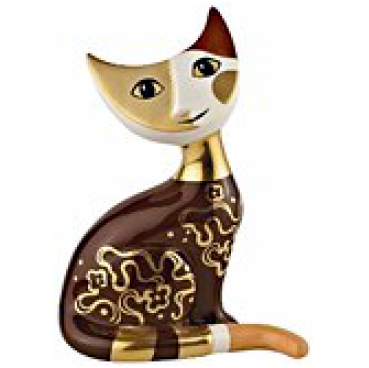 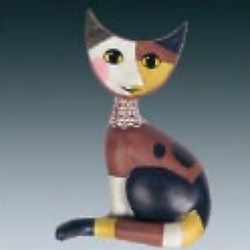 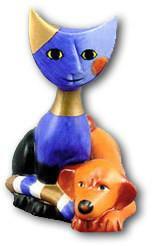 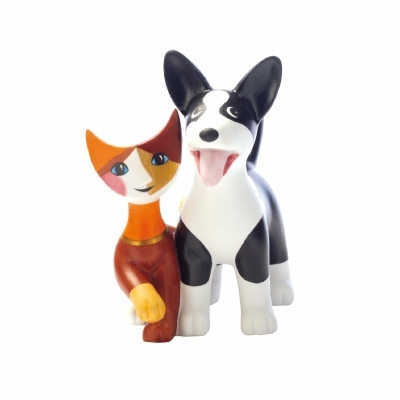 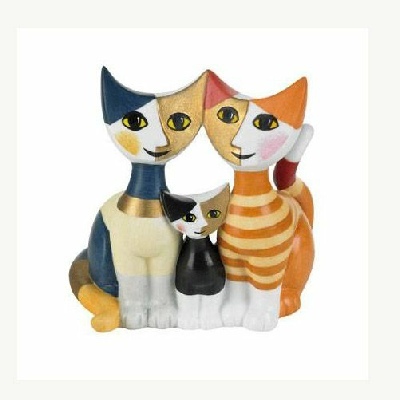 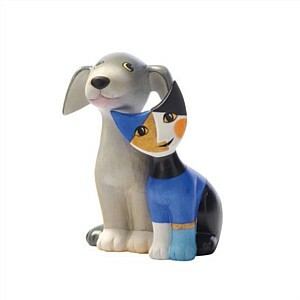 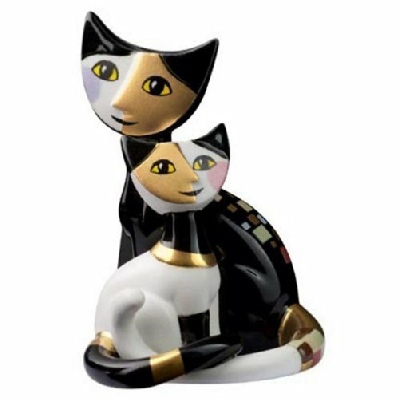 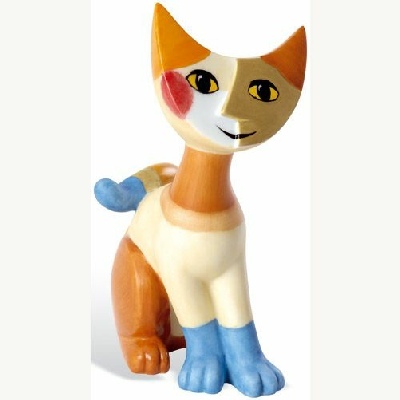 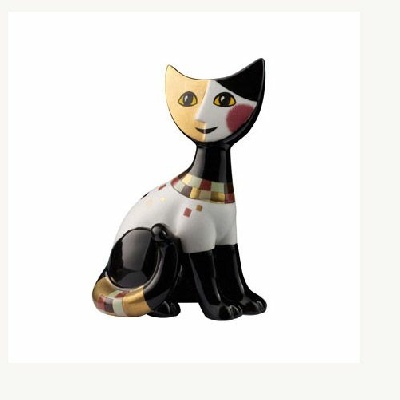 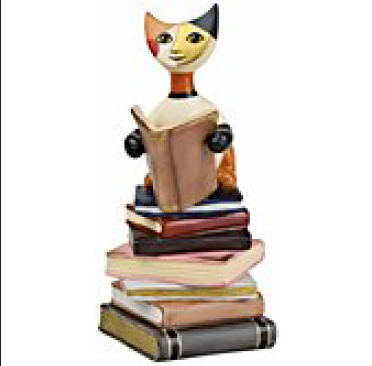 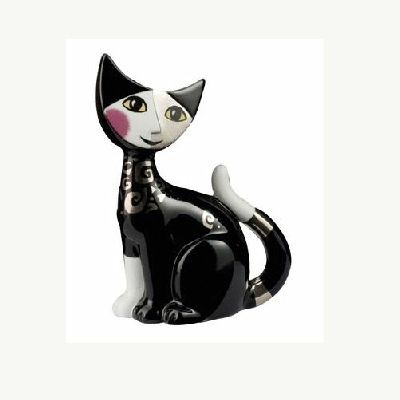 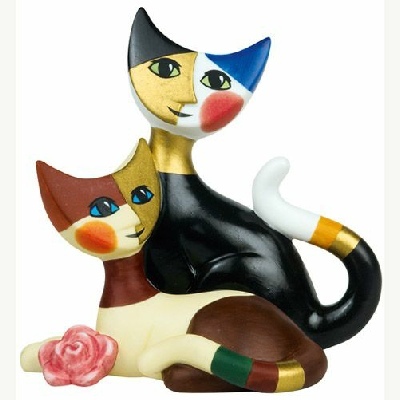 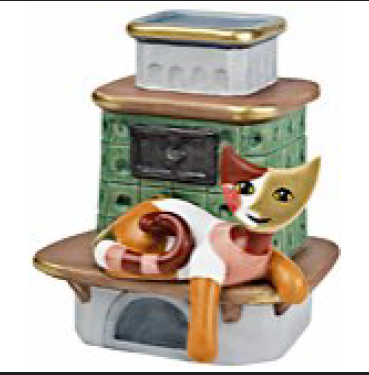 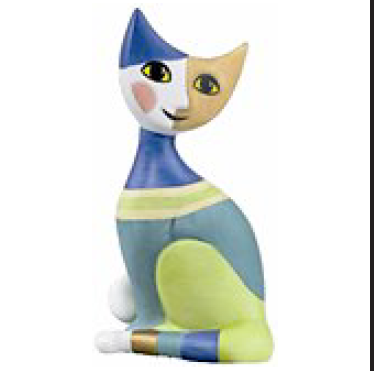 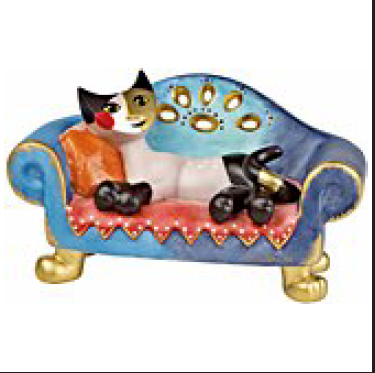 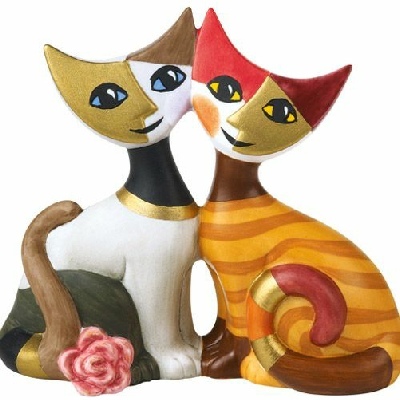 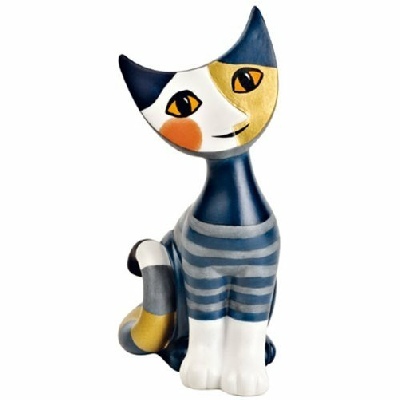 World renowned for her cats, they are made in Germany, and are hand painted ceramics. 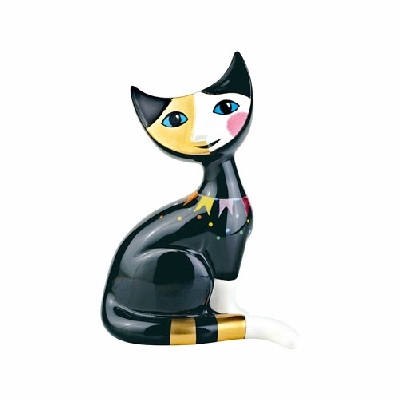 All cats have names but be warned - collecting them is addictive! 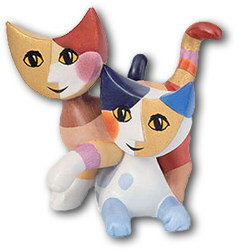 Also a collection of other items from Goebel.